Accepted Offer in 3 Days! Congratulations to our recent sellers! 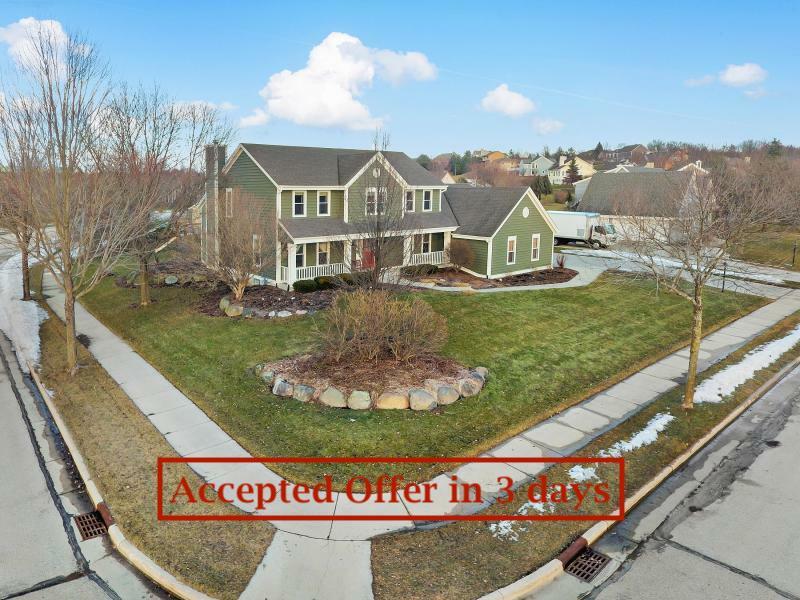 Accepted offer in just 3 days! Newer PostSearching For a New Home?